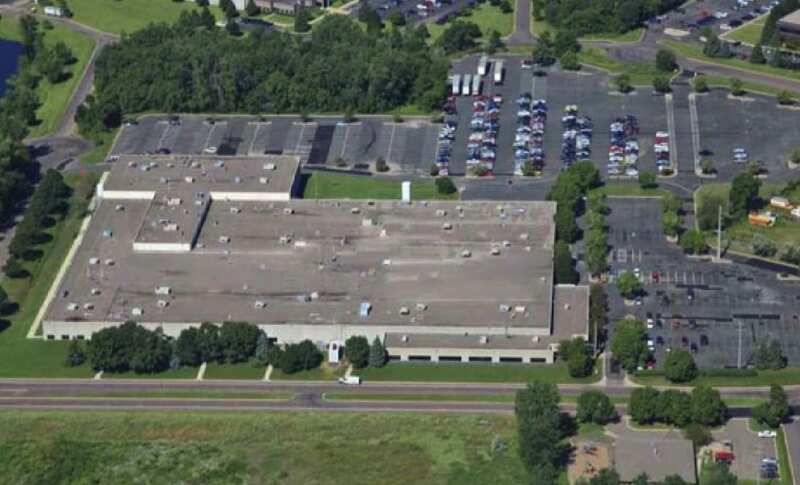 8840 Evergreen Boulevard is a 261,805 square foot industrial flex/R&D facility located in Minneapolis’ Northeast industrial submarket. The property was leased to two investment-grade tenants at the time of acquisition. In addition to the existing buildings, there is a vacant piece of land at the property that could be used to build up to an additional 86,000 square foot building as a build to suit space for a new tenant.